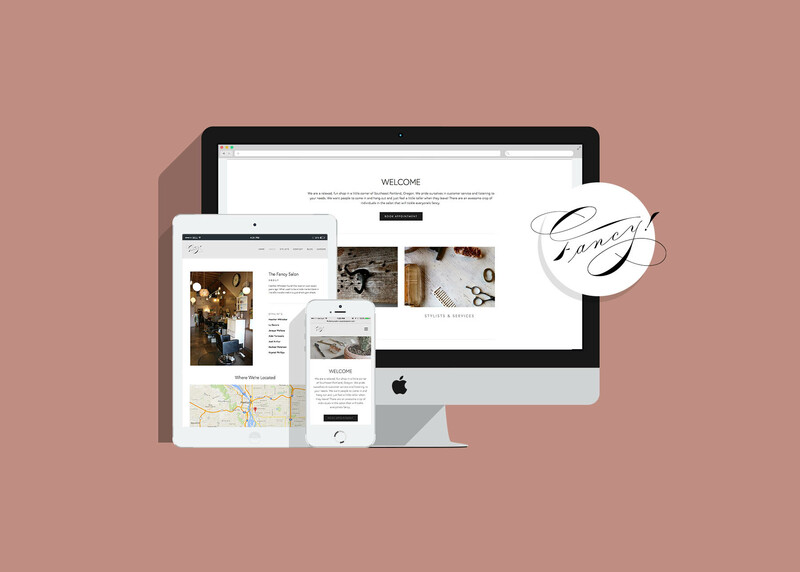 Fancy Salon Website was built in Squarespace using my photography to capture the fun cozy feeling Heather Whittaker created. 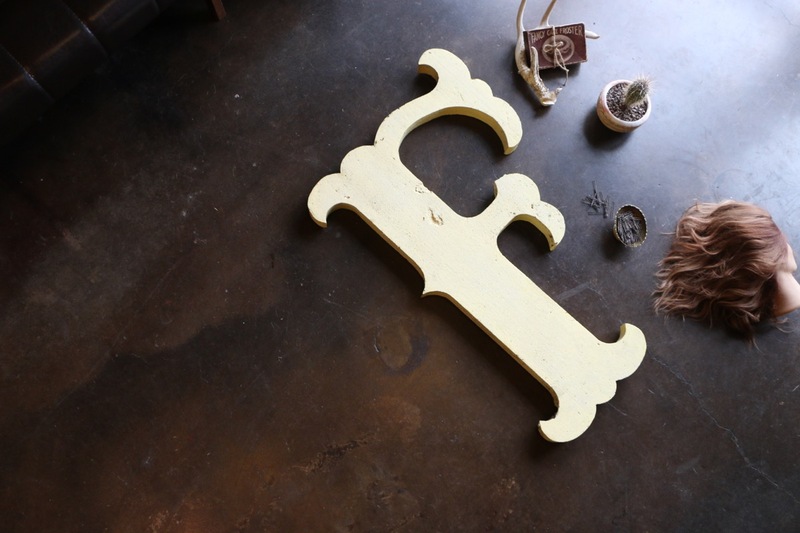 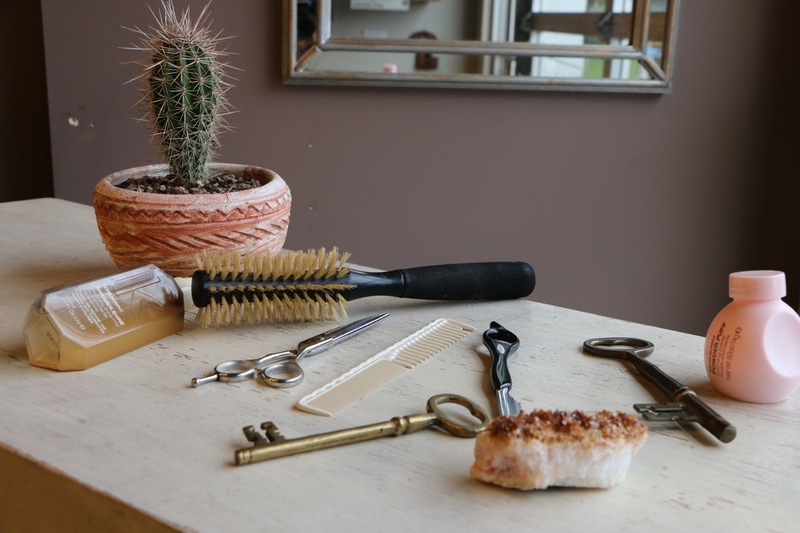 Tucked into a little corner of Southeast Portland, Heather Whittaker curated a hair salon with tons of little treasures that capture the city’s history. 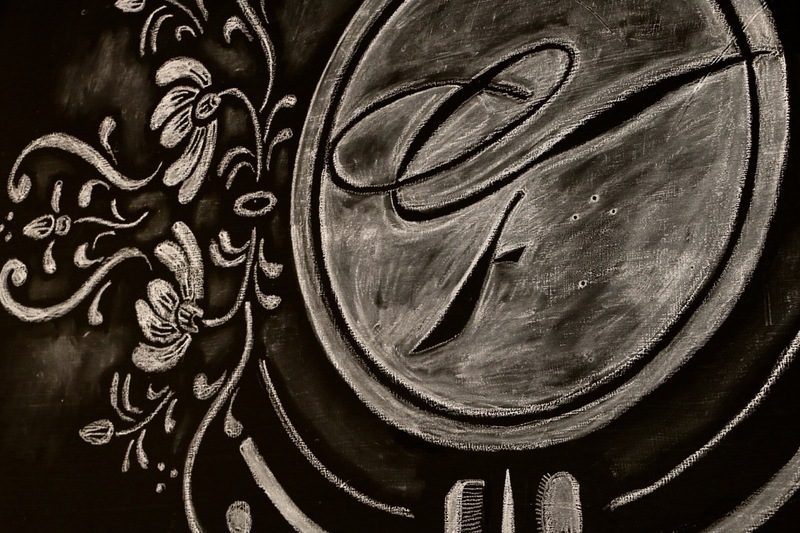 What used to be a trade market back in the 60’s transformed into grandma’s gem shack. 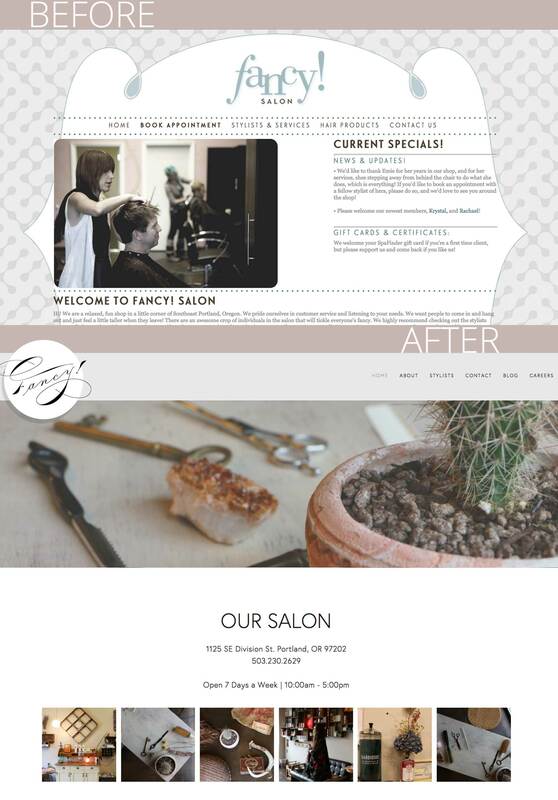 I was responsible for photographing their salon and incorporating it into their website design.